I can identify and compare any number into the billions. 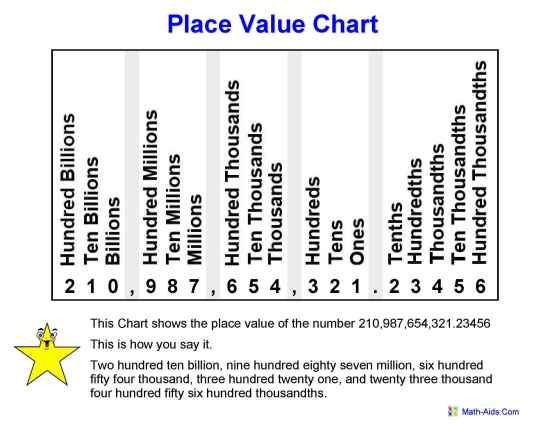 This is a place value game which can be played with a whole class. In pairs (to develop social / speaking-listening skills) pupils draw 4 joined boxes in a horizontal line. Squared paper will help. The teacher has a standard pack of playing cards with the court cards removed. The teacher shuffles them, turns the top card and calls out the number. The pupils must choose a box to write this number in. The teacher also does this in secret. The cards are turned and called until all four boxes are filled. 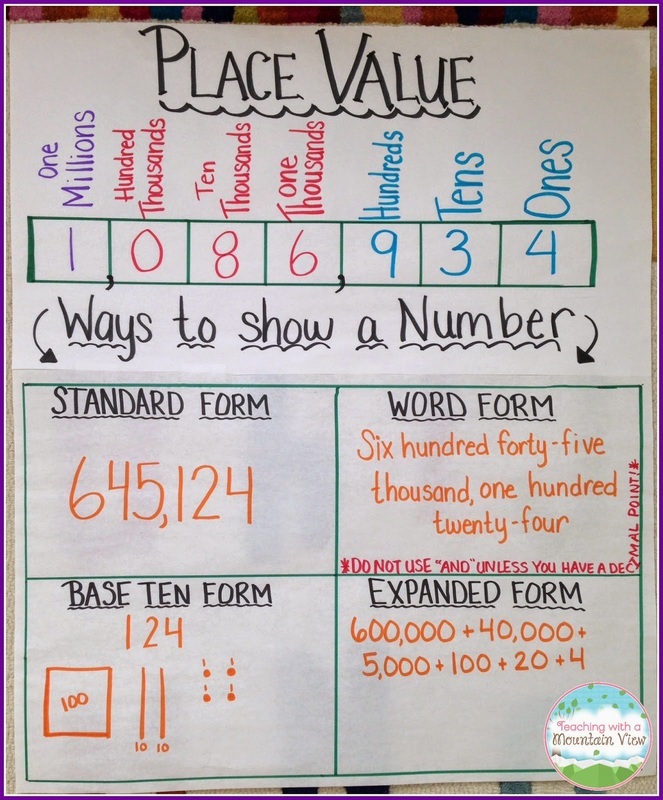 Pupils and teacher then display / say their number. Pupils who get a higher number than the teacher get 5 points. Equal to the teacher gets 3 points. Lower than the teacher 1 point. The teacher gets 10 points if he / she beats all the pupils! Note - a ten playing card is called as a zero. This game can be adapted to higher numbers by increasing the number of boxes or a decimal point can be added to change the numbers into pounds and pence. A further twist with 5/6 figure numbers is to offer pupils the option of switching round two of the numbers to increase their total.